Booking was easy and confirmed quickly. Will definitely book through Klook again the next time! 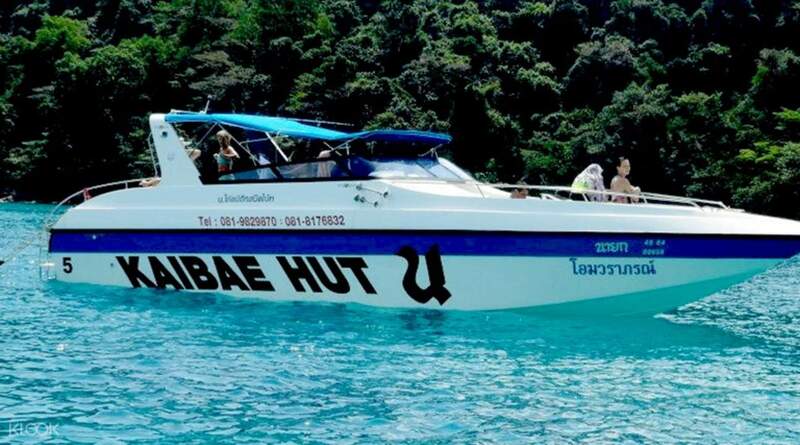 Get around the islands of Koh Chang with these fast speedboat transfers. 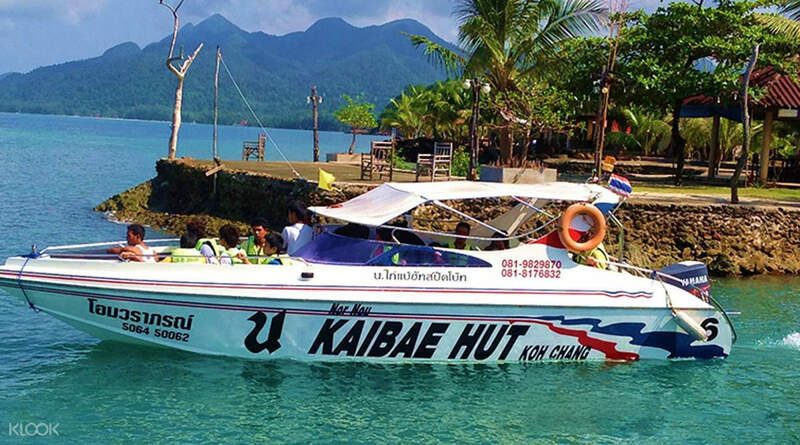 With a travel time of only 45-90 minutes (depending on sea conditions), get to explore Koh Chang and the beautiful surrounding islands all in one day! 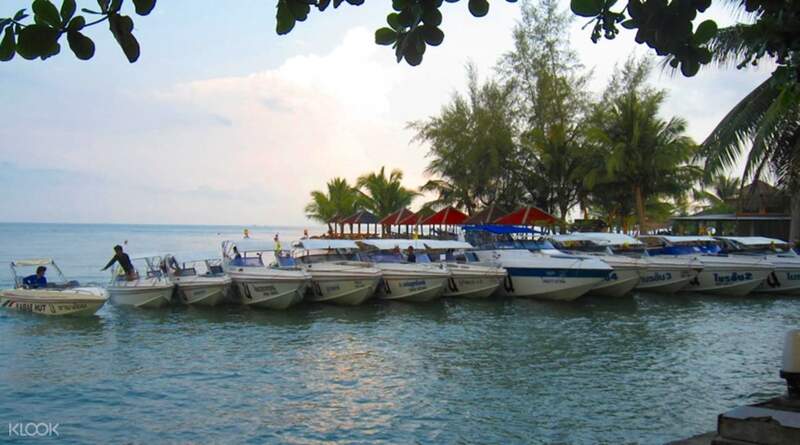 Hop from island to island and get to snorkel and discover the fantastic underwater world of each island. Get up close and personal with the marine life, or just relax on the beach! With multiple stops and pick up points, this is easily one of the most convenient ways to get around the island! Enjoy multiple pick up locations and stops - convenient! Booking was easy and confirmed quickly. Will definitely book through Klook again the next time! Booking was easy and confirmed quickly. Will definitely book through Klook again the next time!